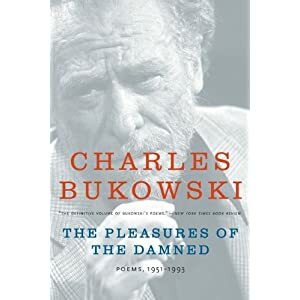 I was introduced to Charles Bukowski at a point in time when I was romantically hopeful and otherwise Romantically involved. Fresh out of high school and discovering my love for how beautiful words could express beautiful things (beauty, Romantically, includes every possible subject), I was studying the classics and being told that these ways were, and would remain, the utmost representation of wordsmithing. So proud I was to be intoxicated by something literary, I went to share whatever poem it was that had affected me so one night with my literary older brother.